The new ally of top-end off string players is here: the Ashiru Kamui Light is not to be missed! 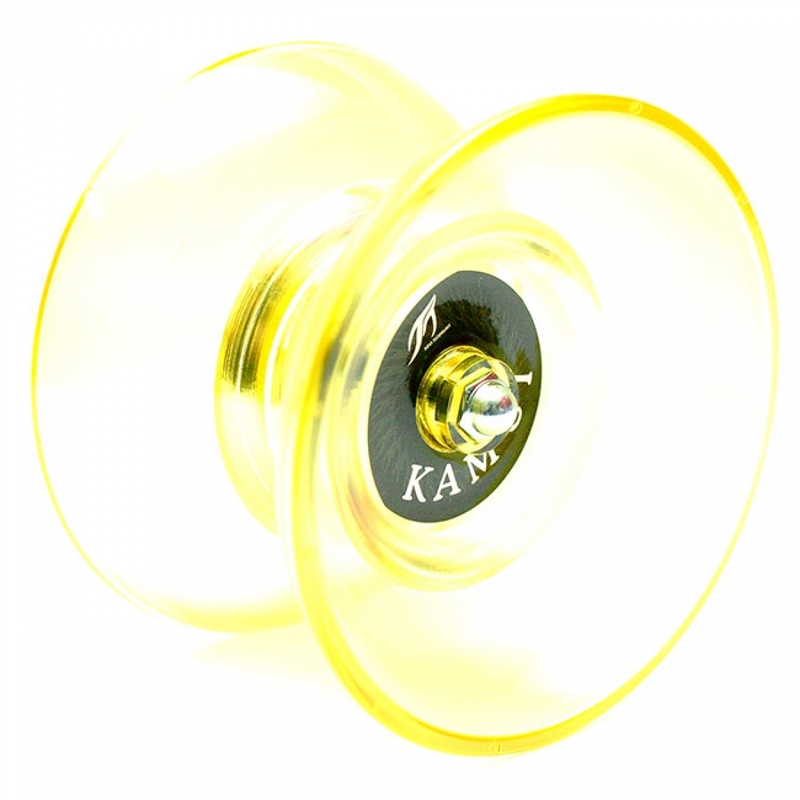 Specializing in the design and production of off string yo-yos, Japan Technology has disregarded its own profit margins to bring you the Ashiru Kamui Light, an off string yo-yo cheap enough for beginner players, but with the performance of its much more expensive delrin brethren. Instead of machining this yo-yo our of delrin plastic, Japan Technology opted to use the same dies to create a mold-injected version of the Ashiru Kamui, made instead from polycarbonate. 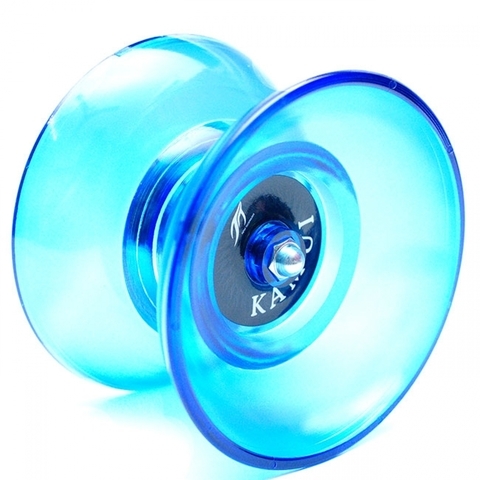 The resulting yo-yo is lighter than the delrin version, easier on both your hands and your wallet. With almost the same body shape as the delrin model, the Ashiru Kamui Light is no slouch in terms of quality and performance. Overall, the material isn&apos;t the only change to this yo-yo, which was made to give the optimal off string experience. Its gap is finely adjusted with the included plastic spacer, and the JT response pads were also designed especially with off string play in mind. Because of this attention to detail, the Ashiru Kamui Light is a superb off string yo-yo right out the box, with optimal settings for your practice, whatever your level may be. And if you want to change your settings at all, you can do with with some parts sold separately. For its amazing performance and ridiculously low price, the Ashiru Kamui Light is a true masterpiece from Japan Technology.